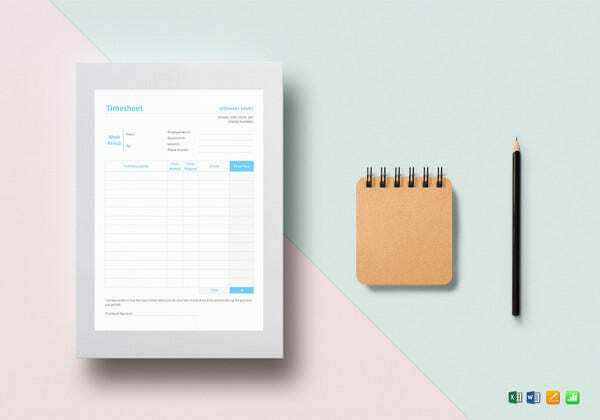 If you’re a strict routine follower and time is of the essence for you every day, it makes complete sense for you to keep a timesheet handy, so that you’re always aware of how your day is supposed to pan out. 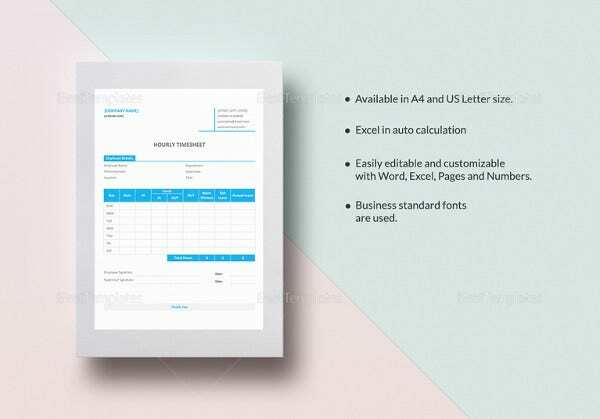 And don’t worry if you do not know how to design or draft a timesheet. 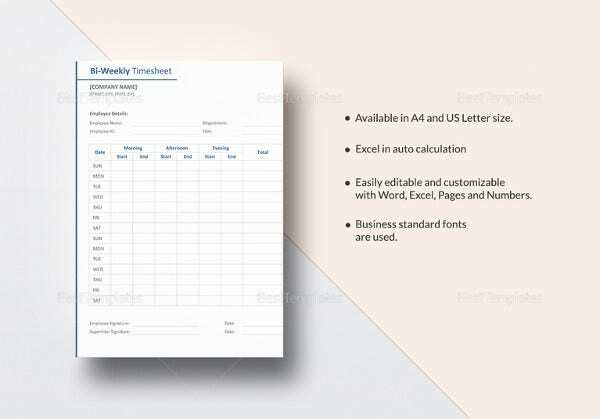 Our collection of Excel timesheet templates will make it easy for you. 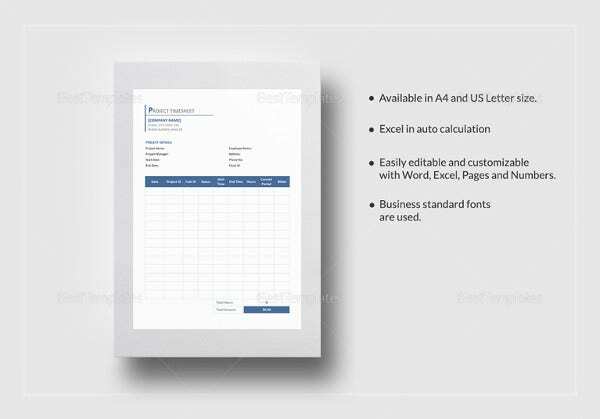 The templates are readymade and customizable. 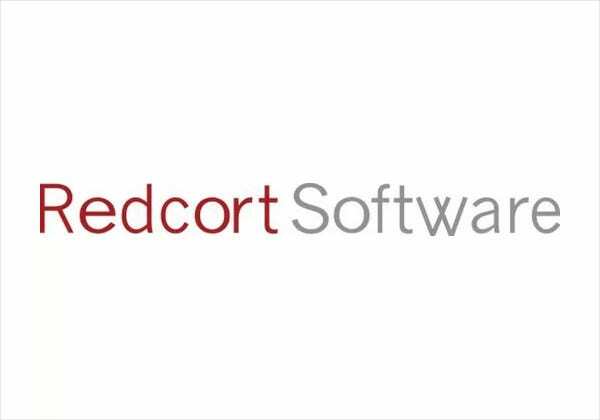 Download, customize and time your tasks and activities to the T! 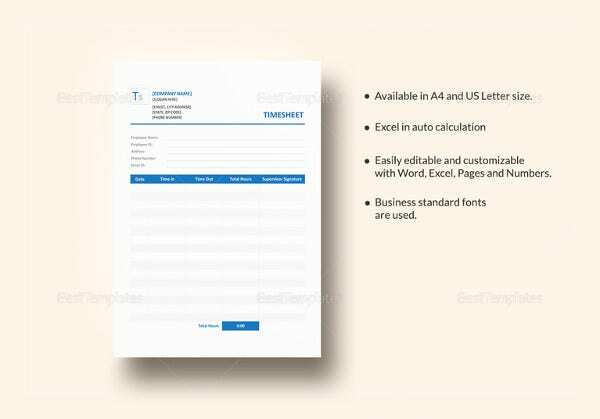 Word or Excel timesheet templates for hassle-free time management. 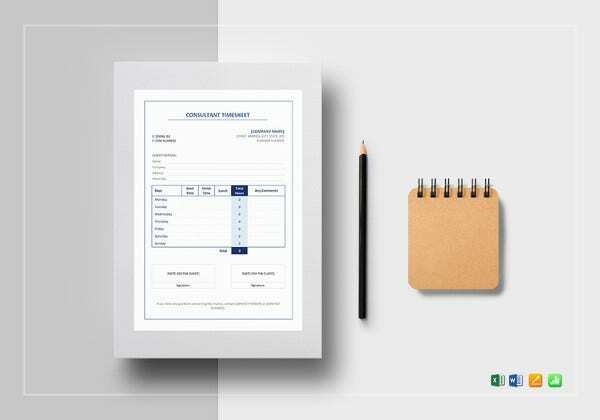 Here is an overwhelming collection of well-designed time cards to keep track of your working time. 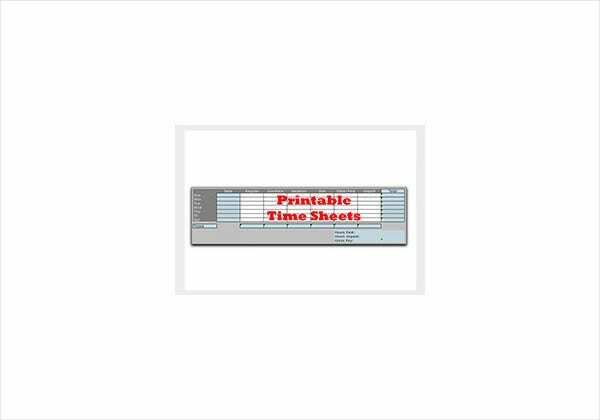 PrintableTimeCards offers over 91 time card templates that come in various kinds. 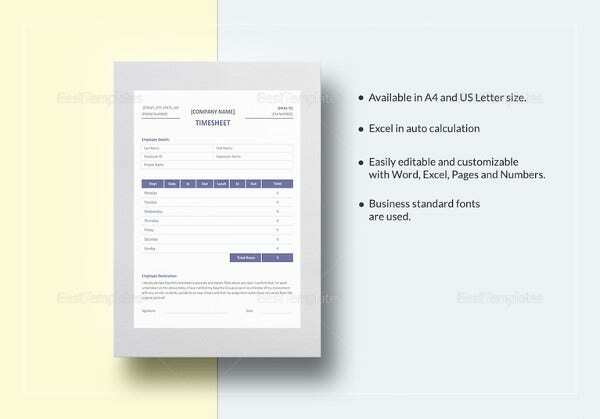 For example, there are simple weekly time cards, monthly time cards as well as flexible time cards. 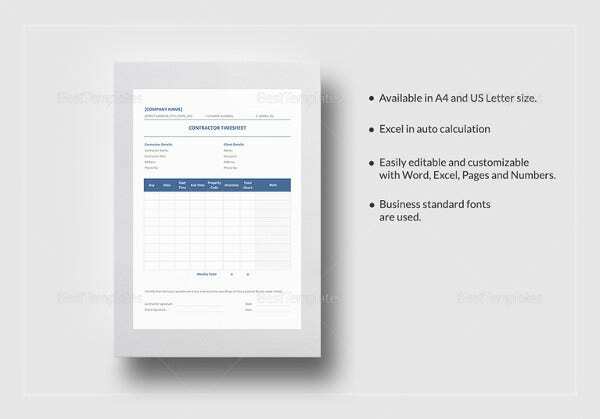 Add/convert templates extremely useful for quickly adding or converting the hours from one format to another. 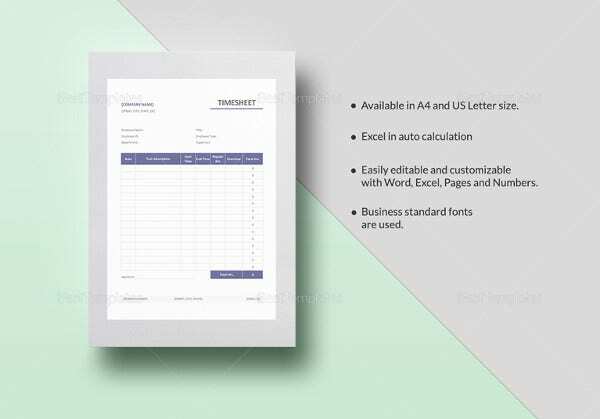 With a staggering timesheet templates to choose from, PrintableTimesheets is the ultimate option for those looking for affordable time tracking tools. You will be spoilt for choice at this website, with so many eligible options to select from. 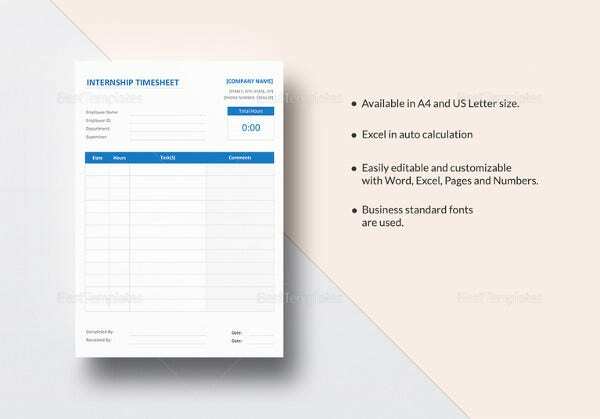 There are various categories of timesheet templates, for example, simple employee timesheets, project timesheets, community service timesheets, etc. 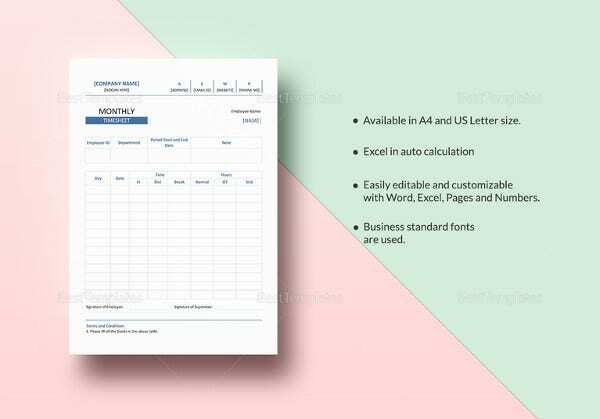 Record time using these templates – daily, hourly, weekly, semi-monthly, monthly etc.  This website offers easy to use software to keep track of employees – however, the authors of Time Clock MTS Software has also provided a few timesheet templates free of charge for anybody to use. 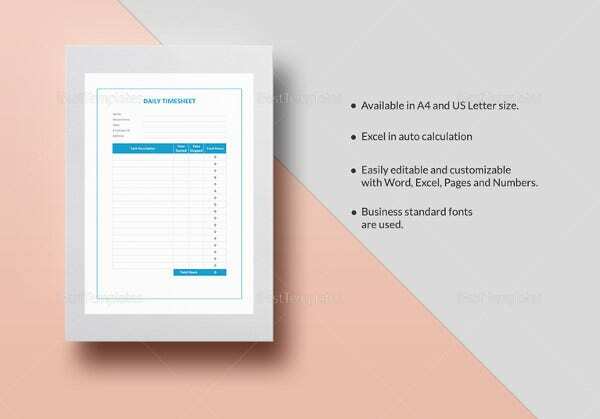 In case you are interested in their time clocking system in order to replace your old paper system, you can go for their 30 day trial before buying it. 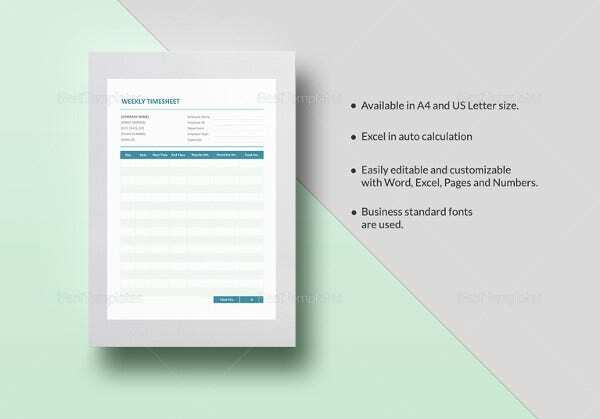 Available in various formats like Word, PDF, Excel, Google Docs. 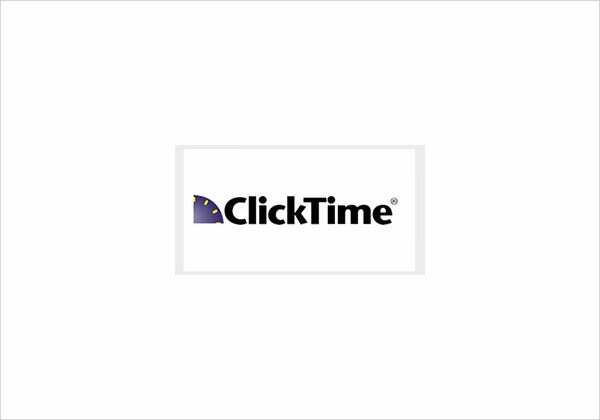 This is another website offering time clock software to make your time tracking easy – you can try out their 30 day free unlimited trial. 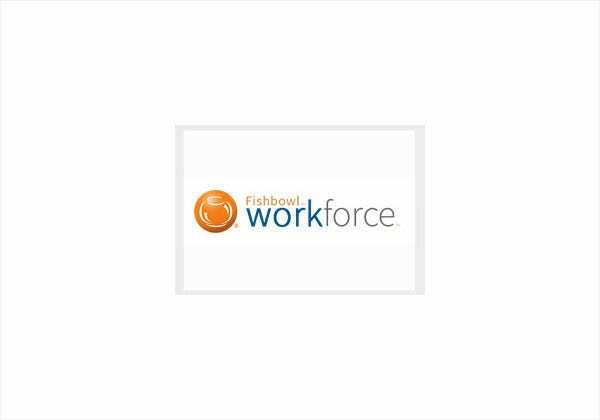 Fishbowl Workforce also offers 3 well designed timesheet templates which are free of charge. 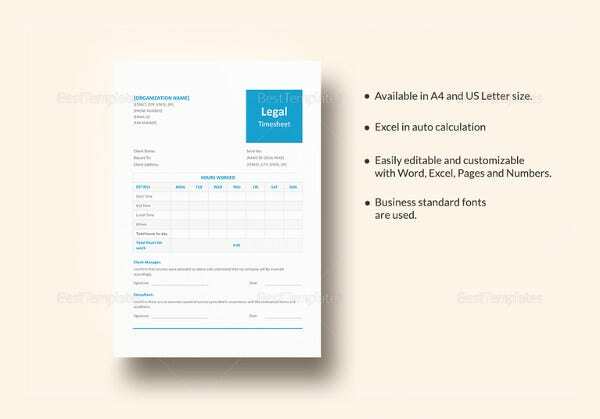 They are in Word, Excel and PDF formats to ensure availability for everyone. If simplicity is what you are looking for, then this is for you. 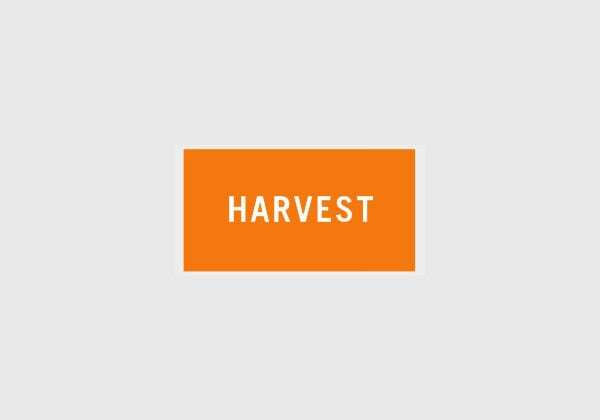 Harvest offers a simple timesheet template with clean and minimalist design. 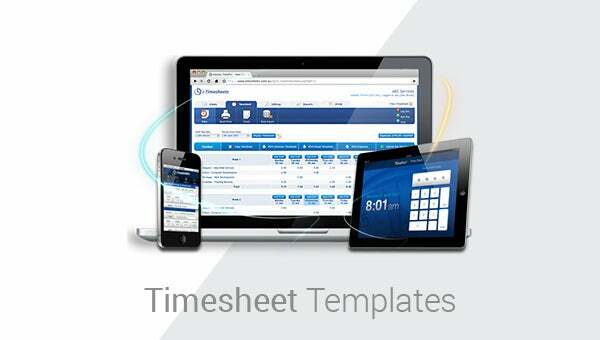 Clicktime offers timesheets for three different kinds of payment – weekly, bi-weekly and monthly. 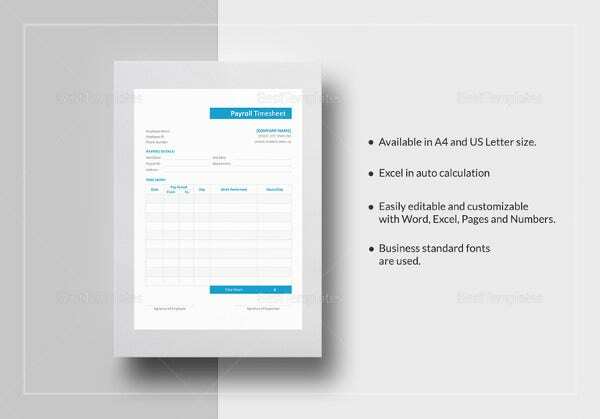 With these Sample timesheet templates your work will assuredly be made easier. 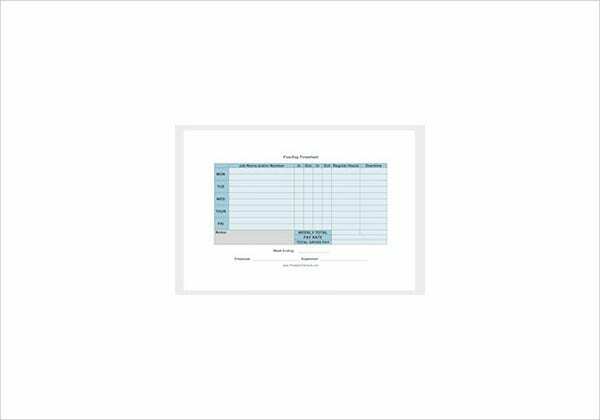 Track your own work to become more efficient, or track employees for easier calculations at the end of the month. 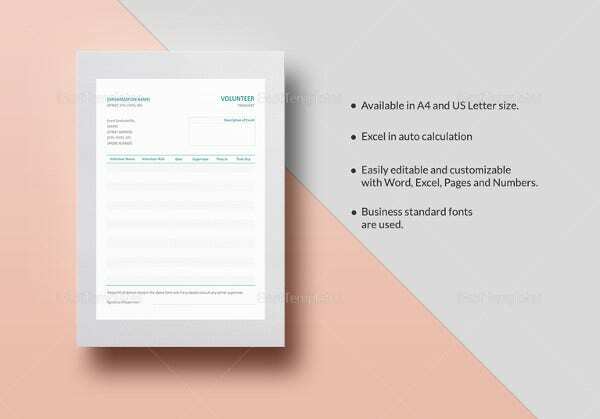 Simply download, print and fill these excellent templates out. 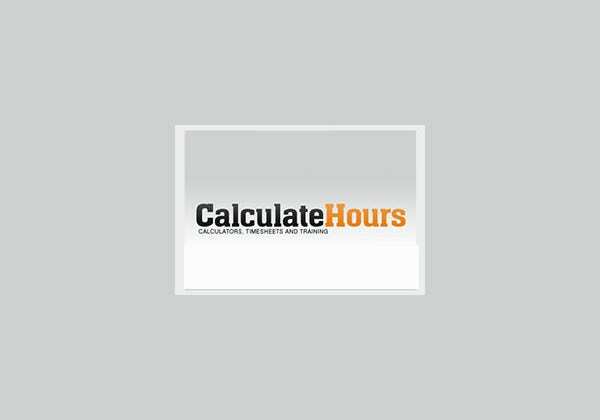 Tracking hours and pay has never been easier – at least it will be one less thing on your mind!